This Halloween fend off those cravings for sugary, calorie-laden candies, and treat yourself to these delicious, CBD-infused sweets. 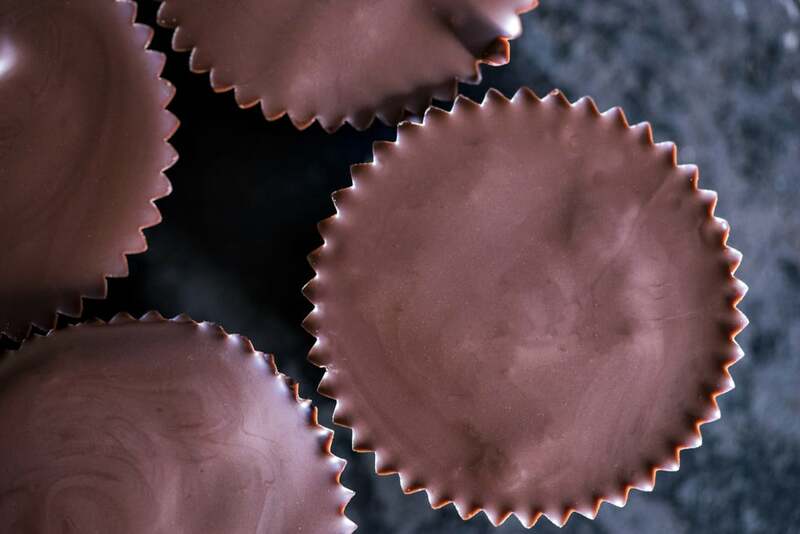 From organic peanut butter cups to gourmet chocolate bars, there's something here for every taste — and unlike traditional Halloween candy, these buys can do so much more than satisfy your sweet tooth. Cannabidiol (CBD) is derived from cannabis or hemp, and while it's nonpsychoactive (meaning, it won't get you high), it may help ease anxiety and relieve muscle and joint pain, among other benefits. In other words, these candies are a treat in more ways than one. Halloween isn't just for kids. 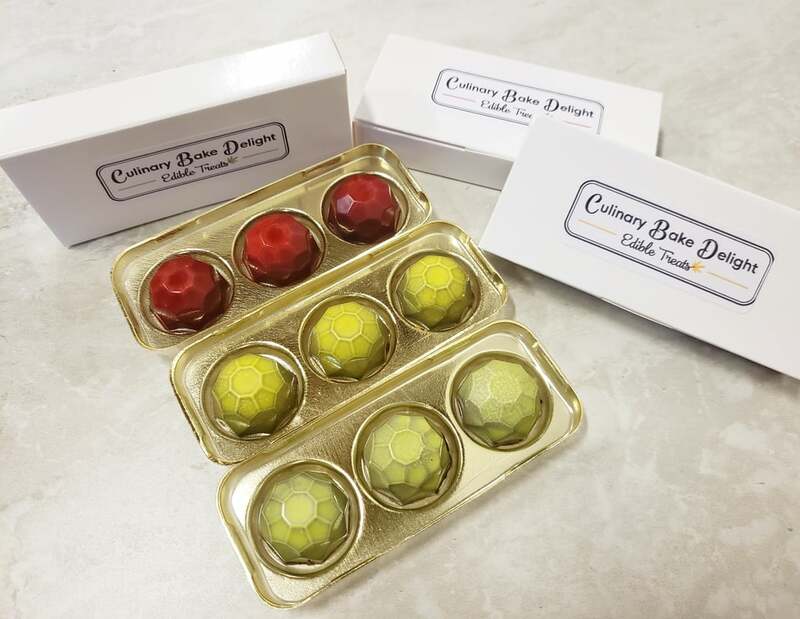 The jewel-like dark chocolate truffles in the Culinary Bake Delight 3 Gems Box ($14-$20) contain varying doses of CBD. Choose from 25, 37, 50, and 75 milligrams. 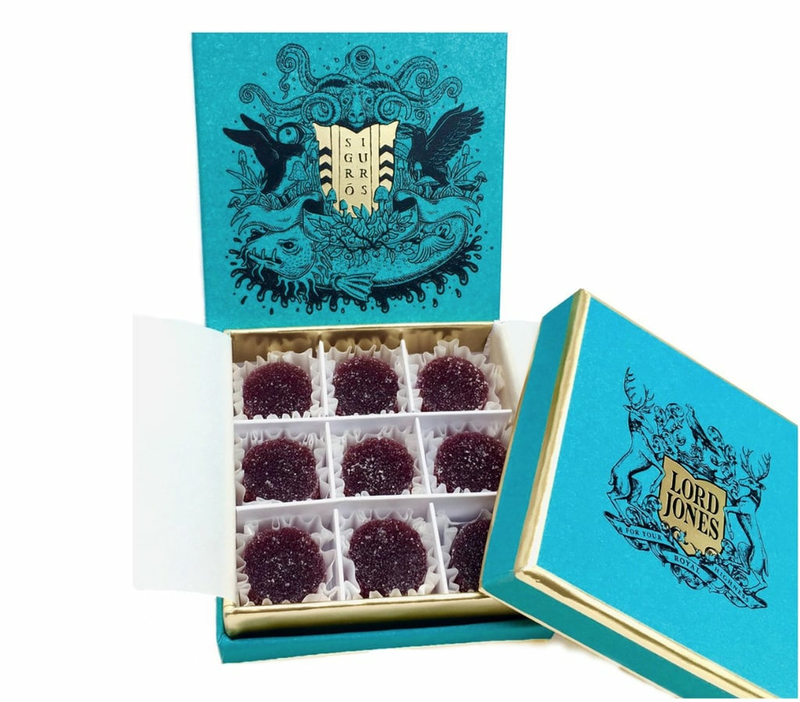 If you're a fan of fruity sweets, try Lord Jones + Sigur Rós High CBD All Natural Sigurberry Gumdrops ($60). They're inspired by the flavors of fresh, foraged Icelandic berries. It wouldn't be Halloween without caramel-dipped something. 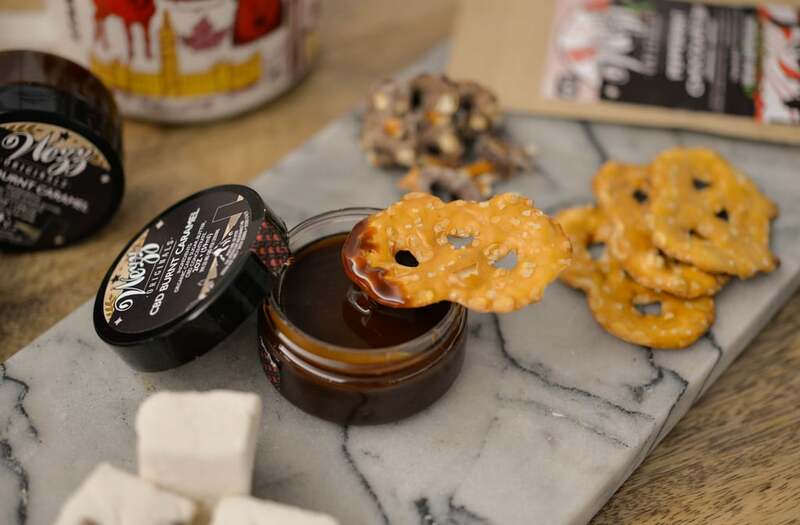 Wezz CBD Burnt Caramel ($15) contains 50 milligrams of organic hemp-derived CBD per jar and can be mixed into coffee or used as a topping for apples, pretzels, or ice cream. Prefer white chocolate? 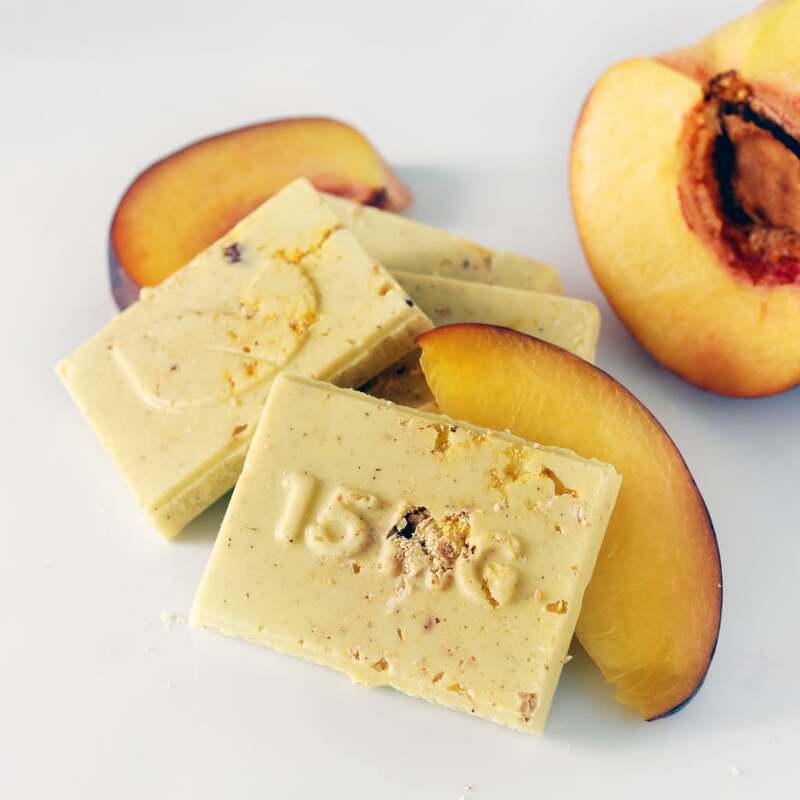 The Therapeutic Treats Peach Hazelnut Bar ($18) has a tangy peaches and cream flavor, with a hint of nuttiness.